Brand new 2016 #BMW #740i getting clear bra treatment for @bmw_of_elcajon Clear bra is a perfect way to protect your investment. Comes with 5 year warranty. 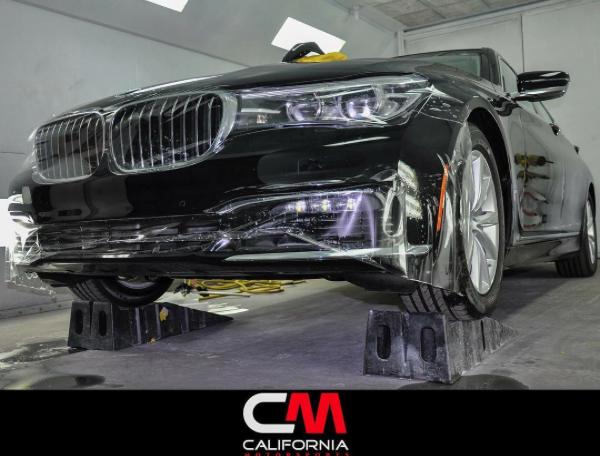 California Motorsports > Car-Customization > Brand new 2016 #BMW #740i getting clear bra treatment for @bmw_of_elcajon Clear bra is a perfect way to protect your investment. Comes with 5 year warranty. Call today for pricing. (619) 929-7710. © 2019 California MotorsportsTrademarks and brands are the property of their respective owners.